Mr. David G. Fubini is a senior lecturer at Harvard Business School and a director emeritus at McKinsey & Company, a global management consulting firm. 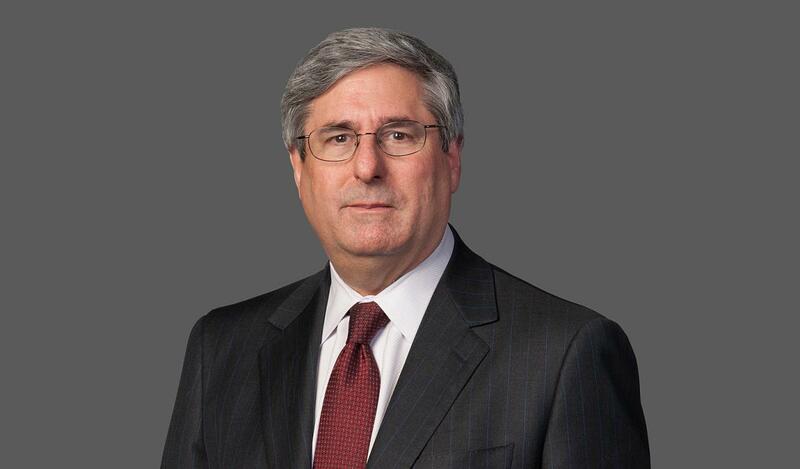 In his 33-year tenure at McKinsey, Mr. Fubini served as managing director of the Boston office and leader of the firm's North American Organization Practice. He was also founder and leader of McKinsey's Worldwide Merger Integration Practice. In his client work, Mr. Fubini focused on helping to design and execute the major transformational programs that accompany large acquisitions and mergers. Having led McKinsey's work on dozens of global transactions over the last decade, Mr. Fubini has experience with a broad range of mergers, acquisitions, and turnaround efforts and has managed the often complex leadership and operational challenges that they entail. Mr. Fubini has provided strategic guidance to major retailers, auto manufacturers, and media companies, as well as to organizations in the pharmaceutical, mining, high tech, and defense fields. Prior to joining McKinsey, Mr. Fubini was one of the initial members of the group that launched the McNeil Consumer Products Company of Johnson & Johnson, which helped introduce the Tylenol family of products into the over-the-counter marketplace. A Massachusetts resident, Mr. Fubini has deep roots in his community, serving on numerous boards for organizations that support education, community development, and the arts. He was appointed by the governor of Massachusetts to be a University of Massachusetts (UMass) Trustee. He also sits on the Leadership Council at the UMass Boston John W. McCormack Graduate School of Policy and Global Studies and the UMass Amherst Isenberg School of Management Dean's Advisory Council. He served a six-year term by appointment of the Massachusetts State Legislature to the Massachusetts Court Management Advisory Board. Mr. Fubini is or has been an executive committee member of the United Way of Mass Bay, Boston Chamber of Commerce, the Boston Municipal Research Bureau, and the Inner City Scholarship Funds. He is a member of the Harvard Business School Dean's Advisory Council and is co-chair of the Board of Overseers of the Boston YMCA. He is the past chair of the board of the Park School, a board member of the Beaver Country Day School, and past trustee of the Dana Hall School. He is a member of the Boston Mayor's Blue Ribbon Committee on Sustainability and was a member of the Secretary of the Treasury's Lottery Advisory Committee. Mr. Fubini graduated with a BBA from UMass Amherst and an MBA from Harvard Business School, both with distinction. He is the author of two books: Mergers, Leadership Performance, & Corporate Health and Let Me Explain: Eugene G. Fubini’s Life in Defense of America. The latter is a biography of his father, Eugene Fubini, an Italian immigrant who joined the U.S. war effort in 1942 and became a leading defense policy maker of the Cold War.